T.C.T. 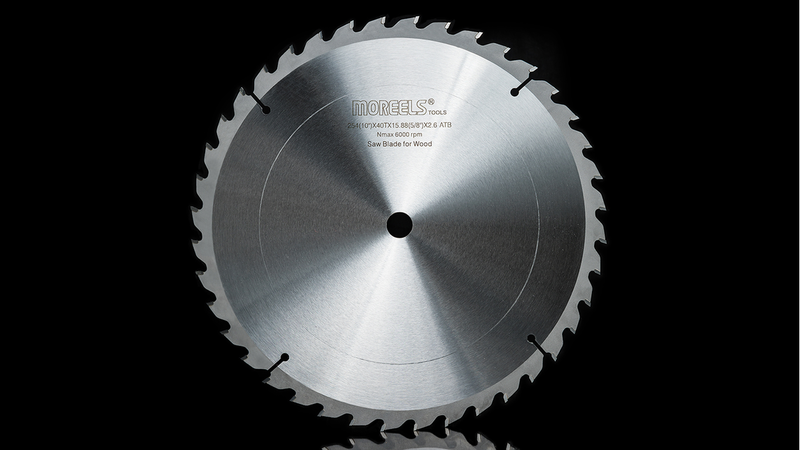 circular saw blade is short for Tungsten carbide tipped circular saw blade, it has the characteristics of high hardness, good impact resistance and wear resistance ability. 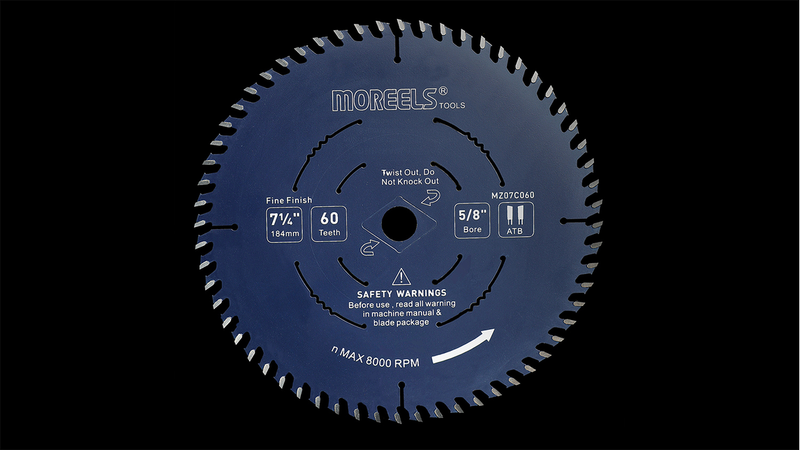 It can hold most of all the cutting working at high temperature. 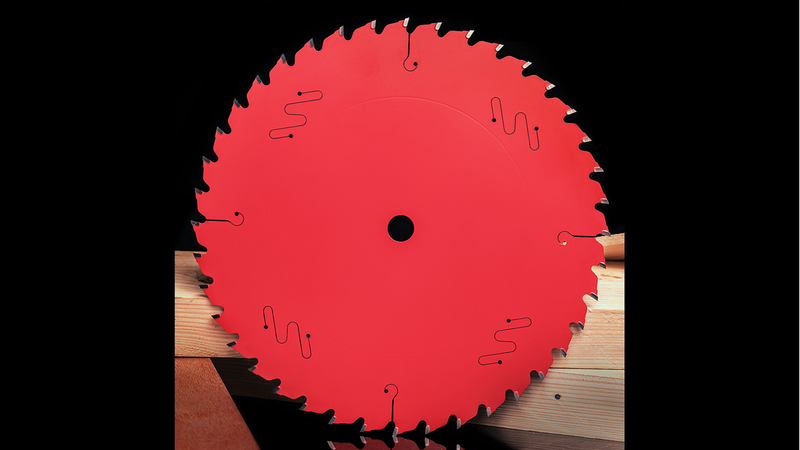 T.C.T. 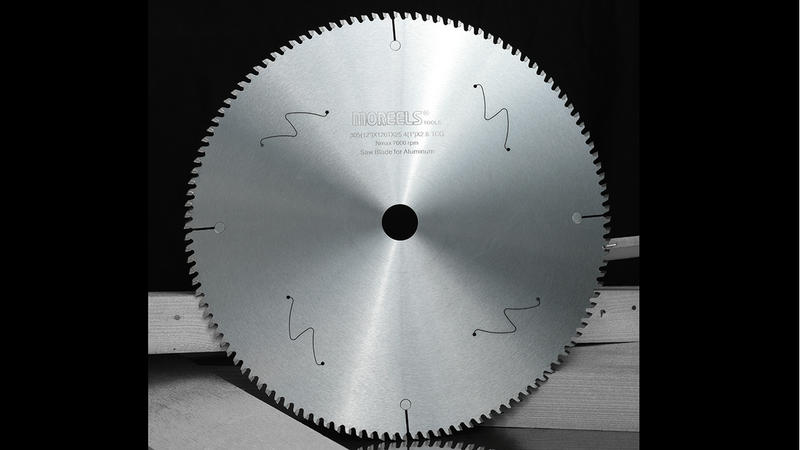 saw blades suit for cutting all kinds of wood and timber, including particle board, plywood, density board and aluminum, copper and other non-ferrous metals material.